Adopting a shelter dog is a wonderful and noble decision but choosing the one that is right for you is by far the most important decision of all. While your heart may be in the right place, if you are unprepared, or allow your emotions to cloud the decision process, you could end up taking home the wrong dog. Remember the goal is not to make a quick decision but rather to make the right decision and to provide a forever home to a dog in need. Available locally to purchase at the Concord Book Shop, Willow Books, Kimballs Farm Country Store, and at our daycare. 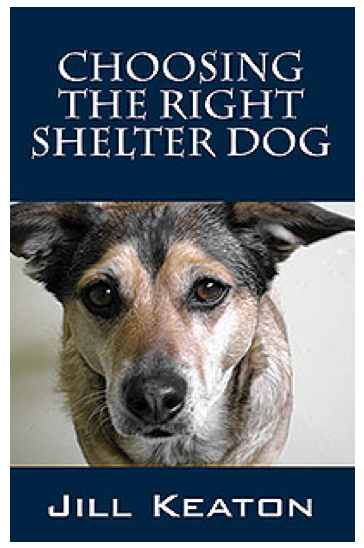 Buy "Choosing The Right Shelter Dog"
Are you aware that your dog’s bad behaviors may be a direct result of your actions? Are you aware that you may be training your canine companion to be a “Bad Dog?” How can you expect your dog to follow the house rules if he or she has never even been taught what those rules are? As an owner, you play a crucial role in your dog’s emotional and physical development so it’s important you learn what to do and more importantly, what NOT to do in order to achieve success. Available locally to purchase at the Concord Book Shop, Willow Books, Kimballs Farm Country Store, and at our daycare. 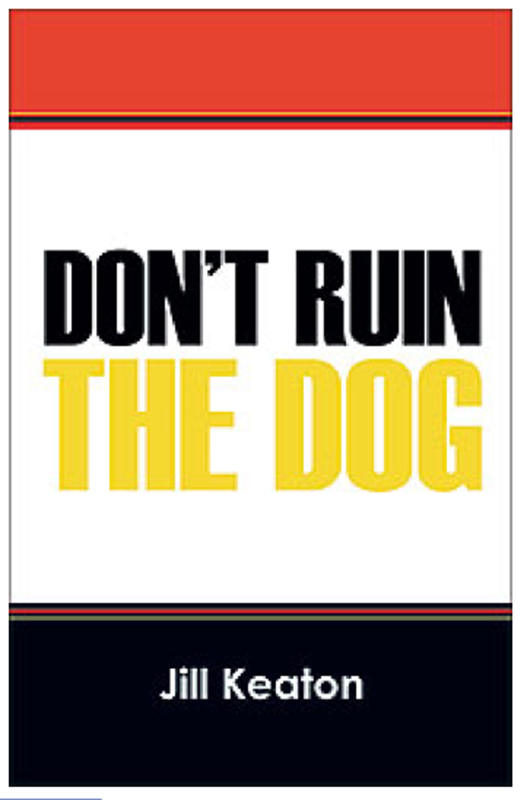 Buy "Don't Ruin The Dog"